A cover letter is a letter you send along another document or a parcel of goods, in order to explain its context. That’s the general meaning of the concept, but to job applicants, the cover letter has a very specific meaning. It’s the letter that you post along your resume or CV. When you’re about to apply for a new job, the application is a huge part of the importance. You’ll have to write the perfect resume or curriculum vitae, you’ll improve your LinkedIn profile, and you’ll be mindful about your online reputation. When you go through all these aspects, you come down to a real challenge: the cover letter. The problem is that most applicants don’t know how to write a cover letter for a resume. They assume they can simply follow a specific cover letter format. They will change the personal details and voila – the cover letter is ready. Except; it’s not ready! This should be a very unique document that conveys your special personality. It must prove to the employer that you deserve this job more than all other applicants. If all applicants followed a template and changed only the personal information, how would the hiring manager know who the best one is? If you’re on your way to start applying for a new job, it’s about time for you to learn how to write a good cover letter. More specifically: what do you write in it? We’ll give you the best cover letter tips to guide you through the process. There is no specific format that your cover letter must follow. One of the biggest mistakes that job applicants make is sending a 5-paragraph personal essay as a resume cover letter. They got so used to that academic writing format that they think it’s okay to use it for a cover letter. First of all, the essay format is too long and bulky. The cover letter should be very clean and easy to read. It will still need some structure, but it doesn’t have to be that rigid. Yes; the cover letter will still have an opening, body, and closure. 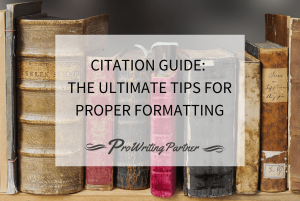 However, you can be flexible with the way you format these paragraphs. Address – You may address the letter to a department, but it’s better to send it to a specific person. If you know who the recruiter or hiring manager is, addressing them personally will show you’ve done your research. Greeting – This is where you address your cover letter to the person who’s supposed to read it. Dear Hiring Manager is the usual recommendation, but it’s too general. Dear Mr. Roberts would be a much better option. Do your best to find the name of the contact person. If you can’t find a specific name, you can go with Dear Hiring Manager. Please don’t write Dear Sir or Madame though! You wouldn’t want to be called dear sir or Madame, right? So you got the address and greeting parts sorted out? That’s great! Now, you’re ready for the real deal. Here, you should introduce yourself. Don’t start with the most common sentence that comes to mind when you’re introducing yourself to someone. “Hi, my name is” is not a good opening! You must clarify what position you’re applying for, and you may explain how you found out about the opportunity. This kind of opening works because it’s straightforward and very specific. The hiring manager immediately understands what position you’re applying for and how qualified you are for it. 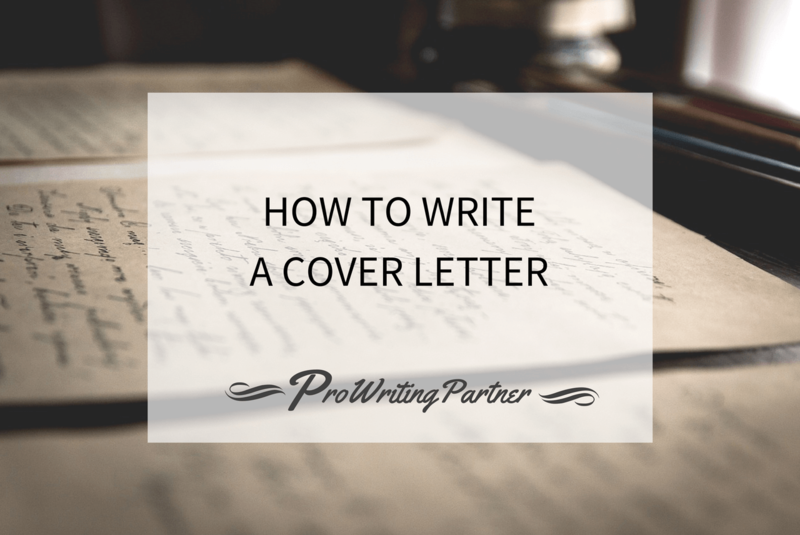 The body of the cover letter format gives you some space to expand on the opening. Here, you may describe your skills, job history, university courses that are relevant to the job, and competencies that make you the perfect hire for the organization’s needs. “Throughout my work and volunteering experiences in non-profit events and organizations like Global Peace Festival and International Folk Alliance, I developed advanced organizational and communication skills. Currently, I am focused on starting a website that will help people find the perfect museum, based on location, needs, and the time they have for exploring. Okay; you get the point. We continued with the specifics and we maintained the straightforward approach throughout the body of the cover letter. Now, do you see why it’s almost impossible to use a template when you want to write the best cover letter? Think of the blogs you like the most. Have you noticed how the bloggers call you to action at the end of each post? They either invite you to comment, check out other articles at their site, or share the post on social media. They’ve been preparing you for this moment throughout the post, and now you’re ready to take the action they suggest. You should follow that example when writing the cover letter. In the closing section, you should include a call to action. There are few actions you desire: you want them to check your resume, consider your application, and call you for an interview. “Please review my attached resume for all details regarding my education and job history. In addition, I included the recommendation letter by Ms. Hillary Masters. I look forward to discussing my candidacy for this position in person or by email/phone, so I will be available for you to contact me. Thank you for your time and consideration. Various online guides will give you different tips in regards of the cover letter length. The standard recommendation is one page. A single page gives you enough space to talk about yourself. Anything beyond that would be too much, and anything less would be too scarce. But is that always the case? A full page may be too long. If the content is bulky and you don’t divide it in small paragraphs, the cover letter will seem like an overwhelming read. Most employers prefer a shorter cover letter. Half a page might be better! If, however, you have tons of experience, you’re applying for a position in management, and you know how to keep a reader engaged with your writing, you may even expand on that one page. That’s a huge risk to take, so you have to be absolutely sure you’ll keep the reader’s attention. Hiring managers use a system that helps them go through the database of resume whenever they need to fill in a position. If your cover letter gets in this system, they should be able to find it through keywords. That’s why it’s important to use relevant keywords, which you’ll easily find if you review the job description. We cannot stress this enough. It will take some time for you to craft a cover letter that’s unique for the position you’re applying for, but the effort is well worth the results. When a hiring manager reads this cover letter, they should get the impression that you’re the perfect choice for their unique needs and goals for organizational growth. 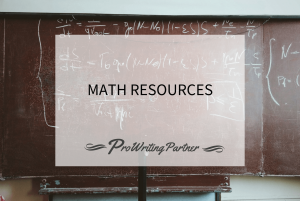 You may check out a sample just to get inspired by its structure and to make sure you’ll include all needed information. 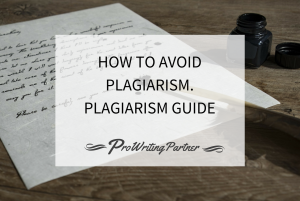 If you get a bit too inspired, however, you’ll end up in plagiarism, and that’s not something that gets you hired. 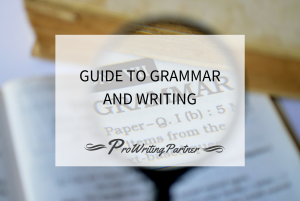 It’s never easy to edit and proofread your own writing, but you have to do it! Make sure the flow, grammar and syntax structure are flawless before you send the cover letter! Hopefully, the cover letter tips you just went through will help you craft the document without much effort. It’s a challenging thing to write, but you already have what it takes. You have the experience and skills for the specific position, right? All you need to do is express them in written. It was helpful for me to write my cover letter as a fresher.